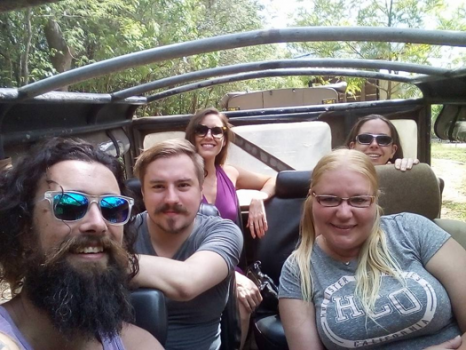 Goway’s Senior Asia Specialist, Kristiina Maki, travelled with a group to Sri Lanka recently. She sat down with us to some of her experiences, and advice on selling this exotic destination. What was your favourite place you visited while in Sri Lanka and why? Sri Lanka has a lot to offer and has many beautiful places to visit. My favourite was our visit to Minneriya National Park, which is home to over 300 Asian elephants in the low season. 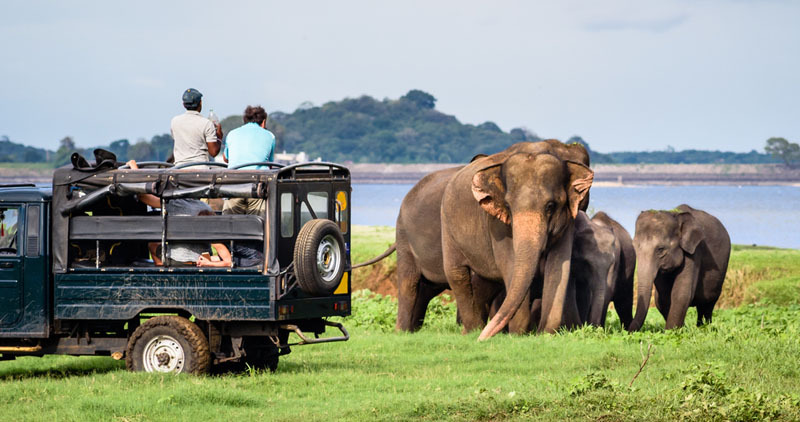 Minneriya National Park is part of the elephant corridor which joins up with Kaudulla and Wasgomuwa parks, and gives the opportunity to see herds of Elephants throughout the year. May to October is the best period to visit Minneriya National Park to view the famous gathering of the wild elephants. What was something new you learned while there? 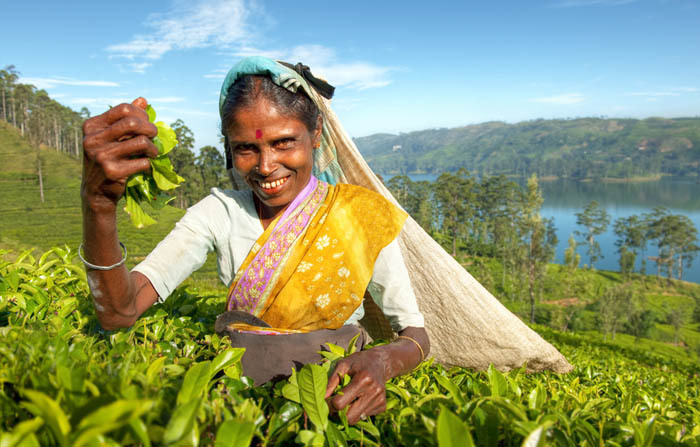 While in Sri Lanka, I had the opportunity to visit spice gardens, pineapple and tea plantations where I learned a lot. For one, I never knew pineapples do not grow on trees and actually grow on the ground. I also learned a lot about the local herbs and spices grown in the area and their medicinal purposes. What are your ‘top tips’ for agents selling Sri Lanka to their clients? Sri Lanka is an excellent destination for foodies. 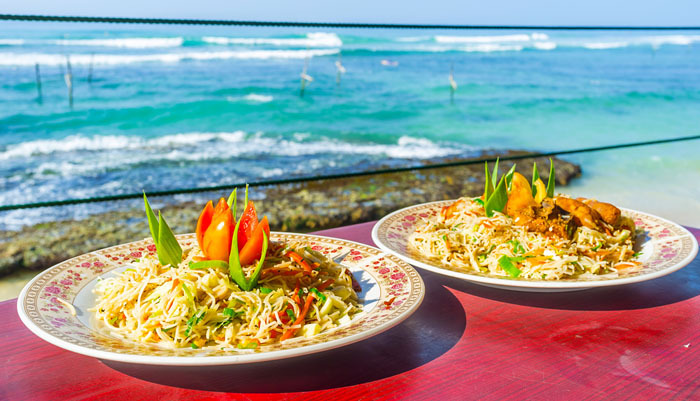 The cuisine available in Sri Lanka is absolutely amazing with a vast selection of curries and fresh seafood. I would recommend a visit to Sri Lanka to any foodie clients with an adventurous palate. If you could go back to Sri Lanka, what would you like to see/do next? I would absolutely love to go back to Sri Lanka, though on my next trip I would like to spend more time relaxing on the beach. With pristine beaches, Sri Lanka has many outstanding luxury resorts along the coastline. I would also need to make a visit to the Yala National Park for another wildlife safari. I was born in South Africa and have been living in Canada since 2008. The travel bug bit me early on when I started a career with South African Airways before working for large tour operator companies in various positions. I was offered the wonderful opportunity to immigrate to Canada in 2008 and jumped at the chance to experience this wonderful country and its incredible people.